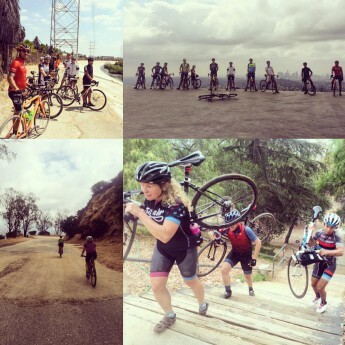 SoCalCross Happy Hour Tour – Week 2 is on! 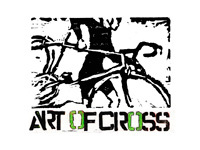 Tuesday, 9/13 SoCalCross joins San Diego Cyclocross for CX Skills & Drills at Balboa Park! We’ll meet at 5pm at Balboa Park Marston Point Parking Lot for CX Skills Warm up ride through the Park then 6pm return for some CX Skills & Drills practice! Post ride we’ll head to local Brew Pub for food and beverages and learn more about the 2016-17 SoCalCross Prestige Series & Cross Fever Season! 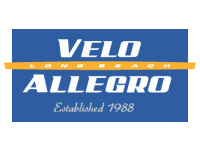 Wednesday, 9/14 we’ll head to the OC and meet up at G2 Bike in Laguna Niguel for CX Skills Ride and Pizza Party at the Shop for SoCalCross Season Presentation and Q&A! 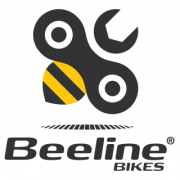 Sunday 9/18: CX Skills Ride – Fullerton Loop! 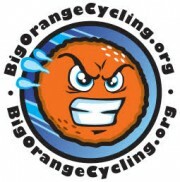 – Meet at Fullerton Bike Company for a super fun CX Skills Ride along the Fullerton Loop. Lunch to follow at local eatery! 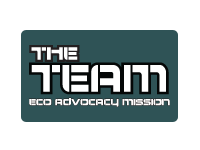 Details coming soon! 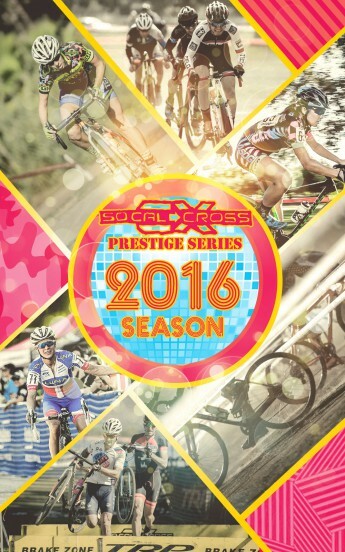 SoCalCross Season schedule and registration to open this week with Series Passes available.